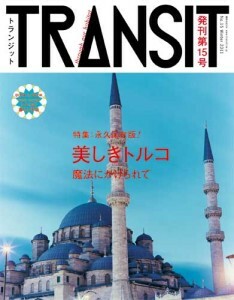 a japanese travel culture magazine TRANSIT is out now. celebrating ramadan’s end in kurdish city, hanging around mt. 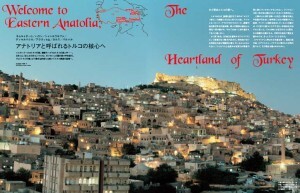 Ararat, exploring beautiful valley in black sea region etc.